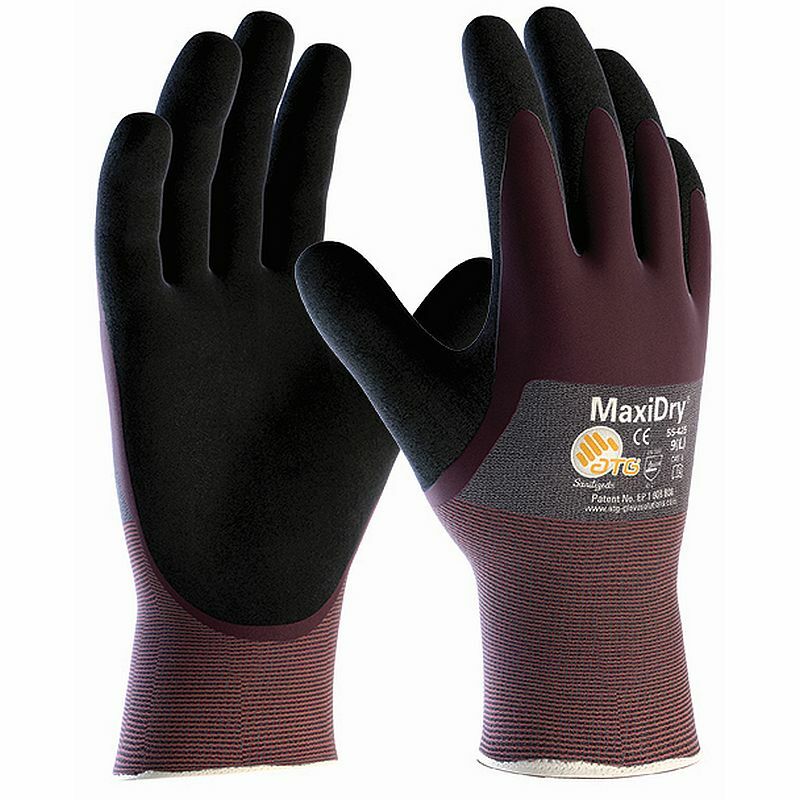 The MaxiDry 3/4 Coated Gloves are ideal for precision handling gloves in dry environments. The MaxiDry 3/4 Coated Gloves are super thin, flexible, dexterous and comfortable. They are also available in a pack of 12. The best make for me by far. I have bought these a number of times. Having said that, the only reason for this is because I use gloves a lot and for some very tough jobs. They are comfortable, no loss of dexterity, waterproof, tough against puncturing and easy to clean and reuse time and time again. Definitely the ones for me! 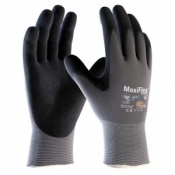 For me, these are the best gloves available on the market. 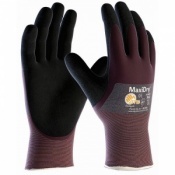 I tried lots of other gloves but these are the best so far. Got them here a much better price that I can buy them from in my local hardware store, arrived in good time and shipping was free. I'm a happy customer. I work in a tree nursery. I need tough waterproof gloves. These are brilliant. Long lasting and comfortable. Would recommend.